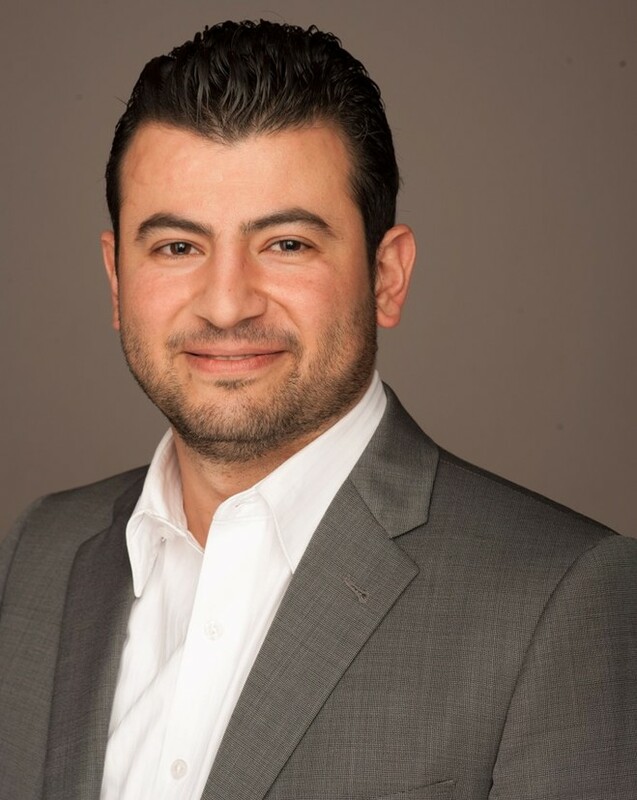 Bassem Beaini is the founder of Beaini Financial Solutions (BFS). He has been affiliated with New York Life Insurance Company since 2003 and has been a New York Life Council Agent for ten consecutive years. Through collaboration and determination he was able to drive results and lead BFS to success since he established the company back in February 2008. With an enthusiastic and genuinely friendly attitude, Bassem has always been a strong believer in delivering value and benefits to clients to guide them toward their financial independence. He bases his relationships on trust to create close ties with his clients and inspires them to move forward in achieving their goals. 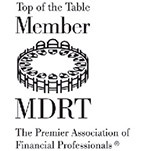 Bassem is a Million Dollar Round Table MDRT, Top of the Table member for five consecutive years 2011, 2012, 2013, 2014 and 2015. He is a Financial Adviser through Eagle Strategies LLC, a registered investment adviser, offering advisory services in VA, DC, MD, LA and PA. In 2014 Bassem also qualified for 2014 NAIFA Quality Award in Life Insurance and Annuities category. He also got nominated for VA State YAT of the year and was recognized for his great work at the NAIFA NOVA "4 Under 40" Panel discussion. Today Bassem resides in Chantilly, Virginia with his wife and two daughters. Bassem can be reached on 703.610.4094 or by e-mail at bassem@BFS-Partners.com. *Beaini Financial Solutions is not owned or operated by NYLIFE Securities LLC or its affiliates. Neither Beaini Financial Solutions, its employees nor NYLIFE Securities LLC, provides tax, legal, or accounting advice. Please consult your own tax, legal, or accounting professional before making any decisions.